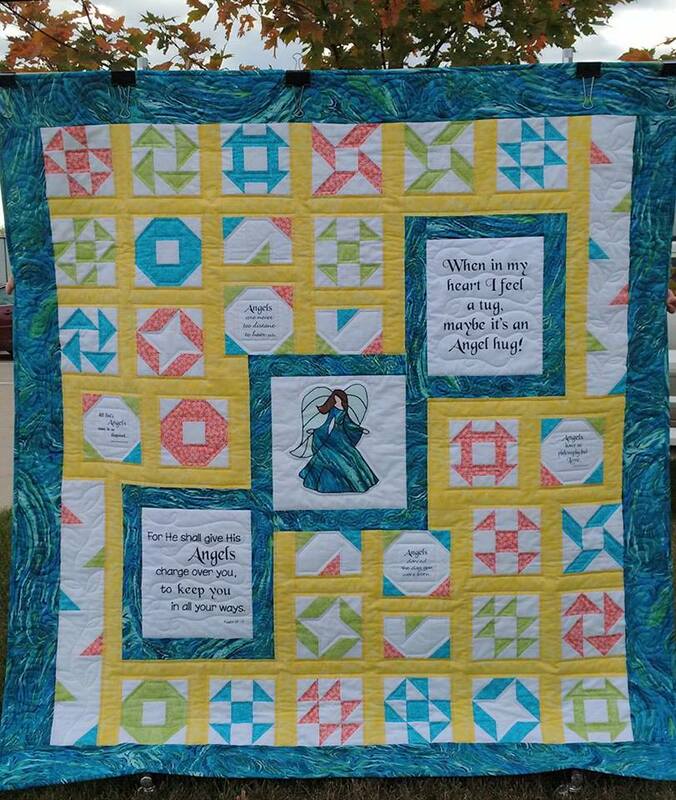 We hope our "Believe in Angels" quilt kit will inspire you to quilt! Quilt finishes to 57" x 62". This quilt kit includes our "Believe in Angels" hand-printed fabric panel in choice in white. Also includes 2" Thangles for HST. Includes fabric for quilt top and binding, pattern, and hand printed panel.